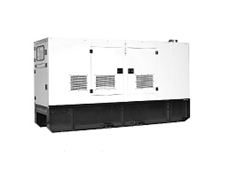 KLM provide the Cummins Onan Digital Gunset range designed to effectively monitor genset operations. Bentley Power Equipment is an Australian owned and managed retailer and wholesaler of several lines of Chinese made power tools and mechanical equipment at the most competitive prices available. 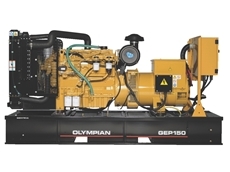 11/12/12 - PR Power designed, engineered and supplied a turnkey mobile power generation system for a remote drilling exploration campsite in the Queensland outback. 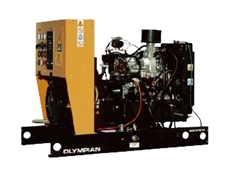 20/04/12 - Olympian Generator Sets has introduced the XQE range of generating sets, specifically designed for use in rental fleets. 16/04/12 - GEUHG24S1 gas generators from Olympian Generators come as a complete system which is designed and built at their ISO9001 certified facility. 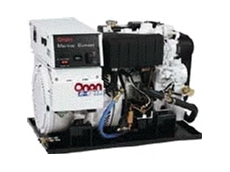 03/02/10 - Olympian Generators' standby gensets have been chosen to provide the standby power requirements for the new television standard lighting being installed at Tasmania's Bellerive Oval cricket ground.